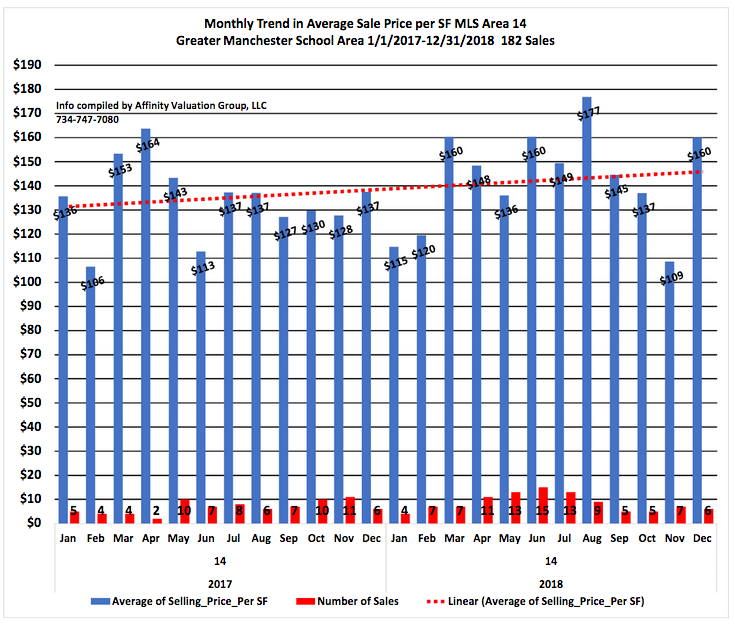 When Should I Sell My Ann Arbor Home? 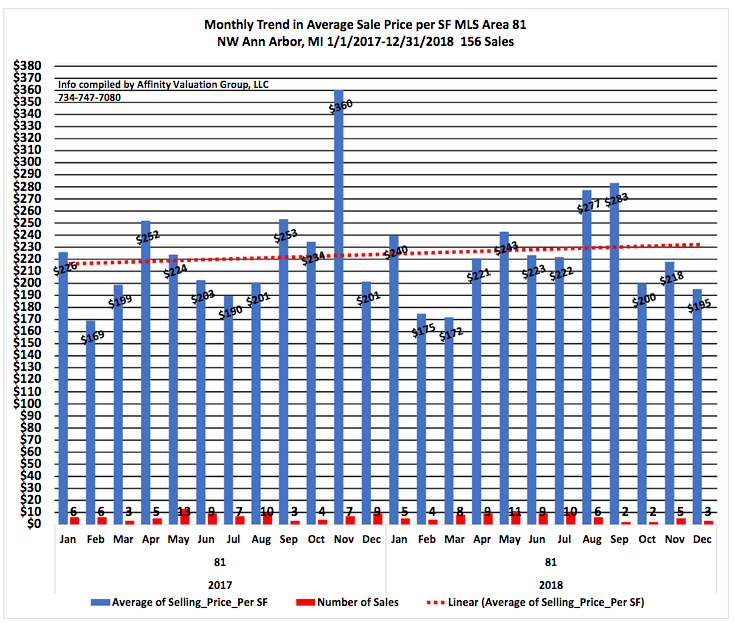 If you are considering selling your home or condo in Washtenaw County then you are likely considering if the timing is right for you and your family. 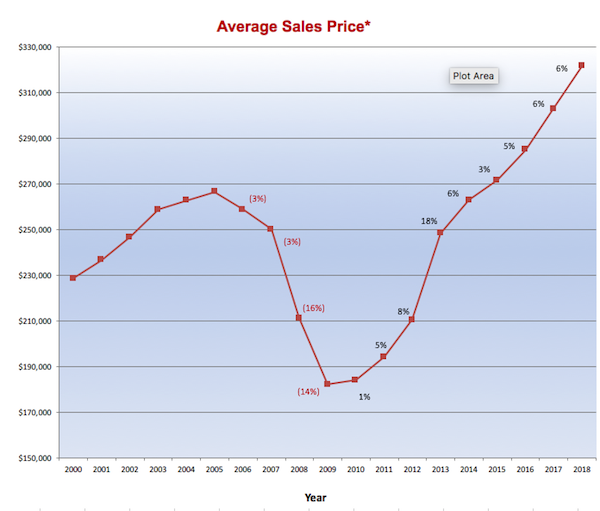 You should, also, consider whether the timing is right for potential buyers looking for a home just like yours. 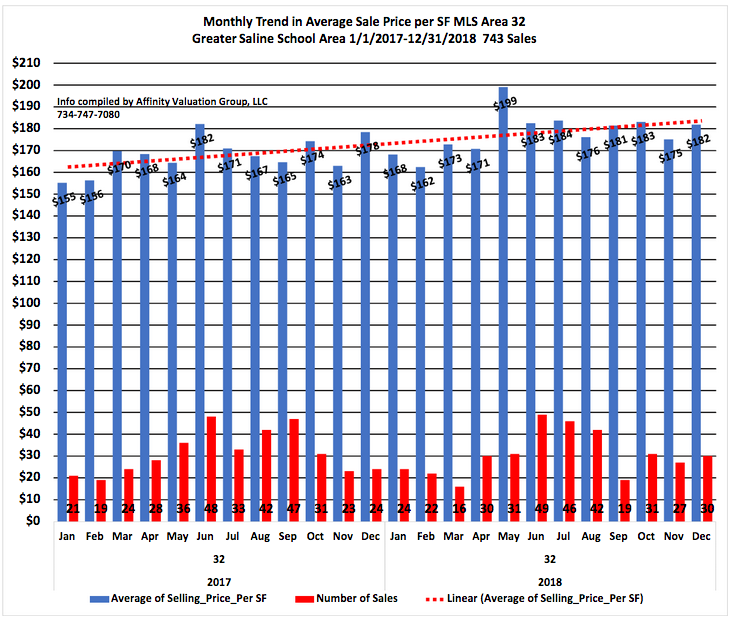 Our team has years of experience in analyzing individual homes, neighborhoods and the market in general to be able to advise our clients and friends on the best time to sell their homes in the Ann Arbor area. 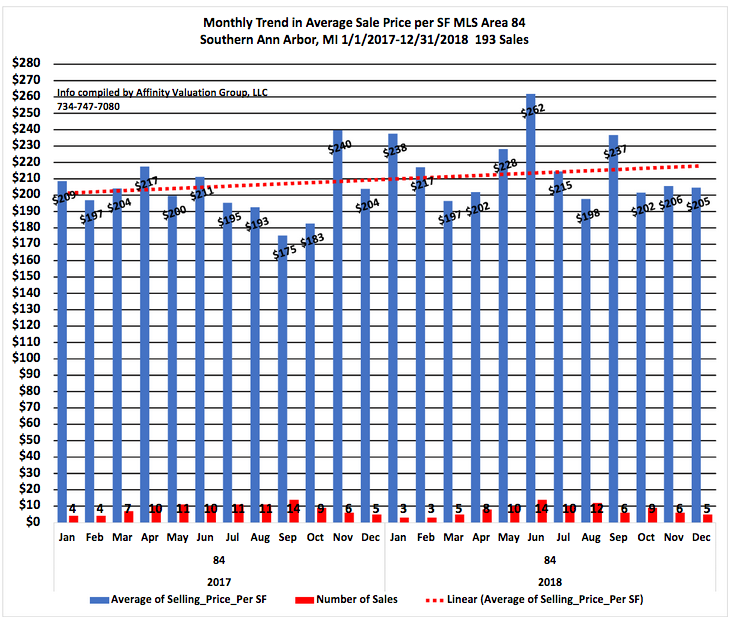 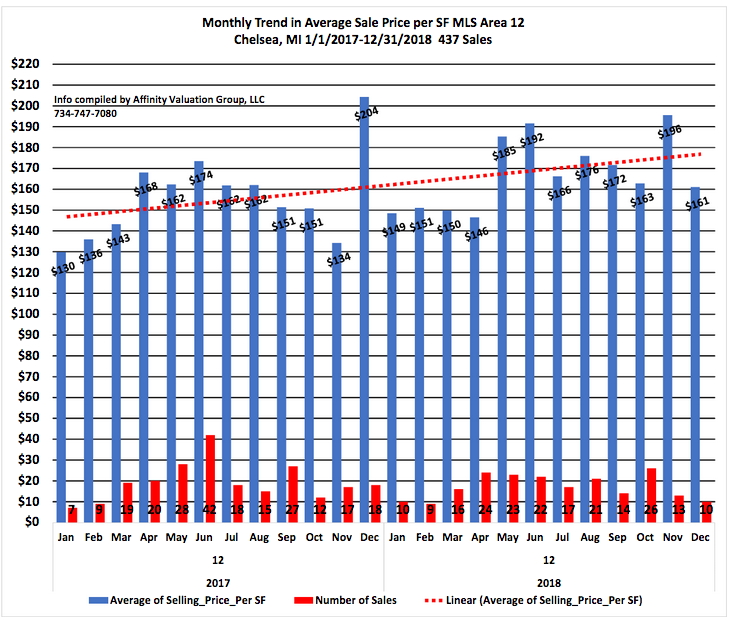 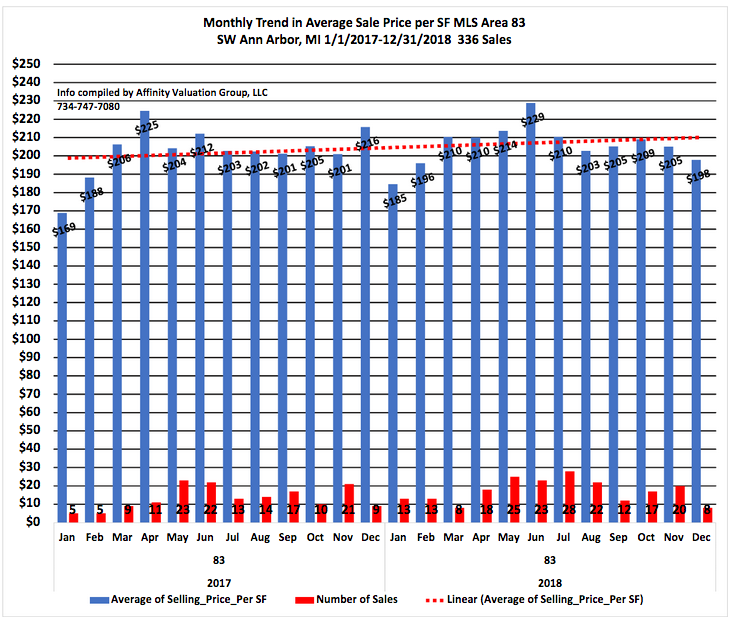 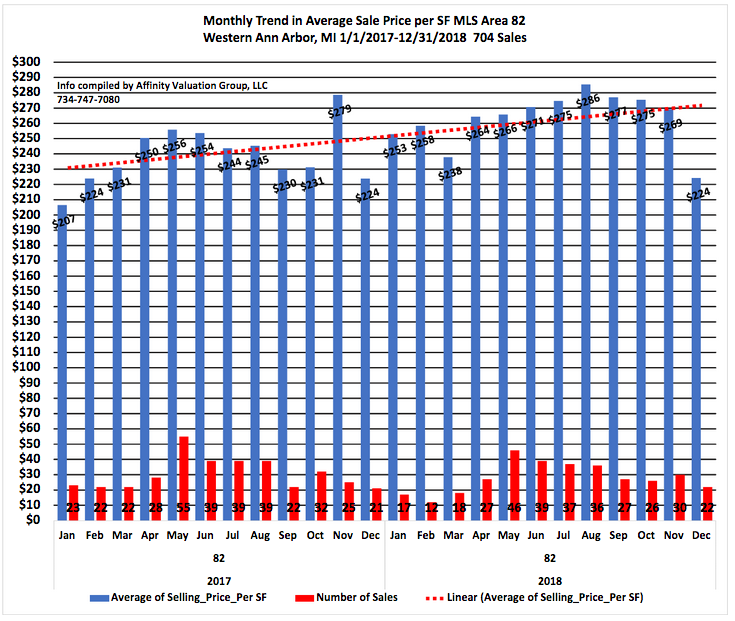 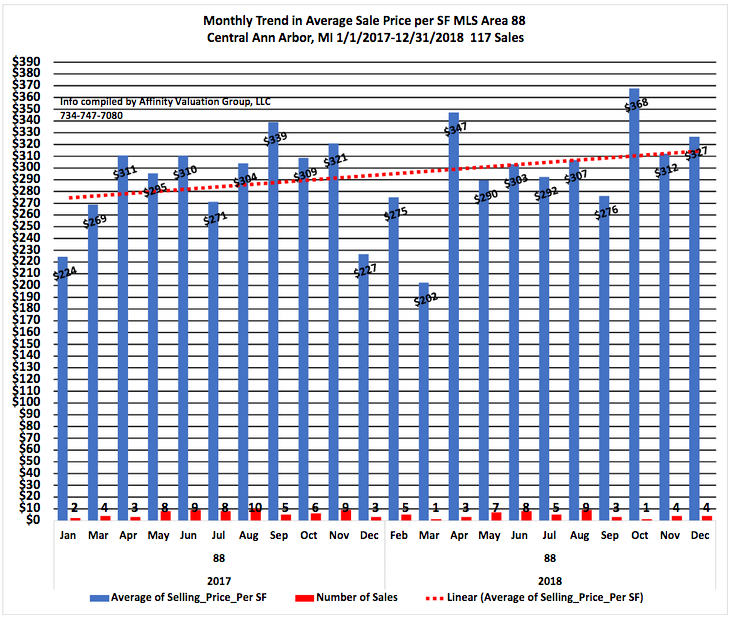 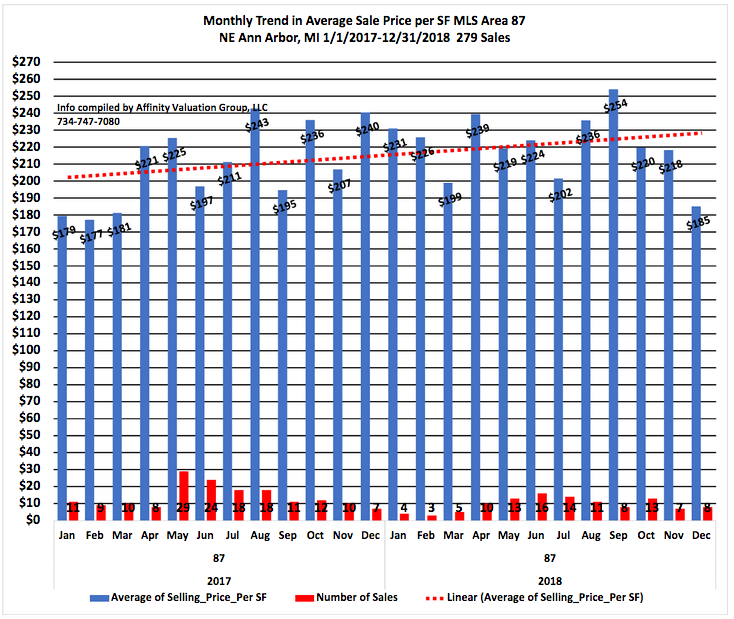 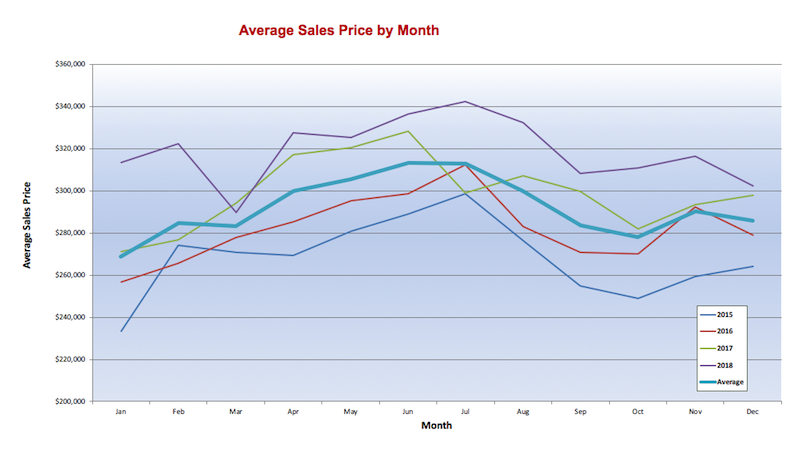 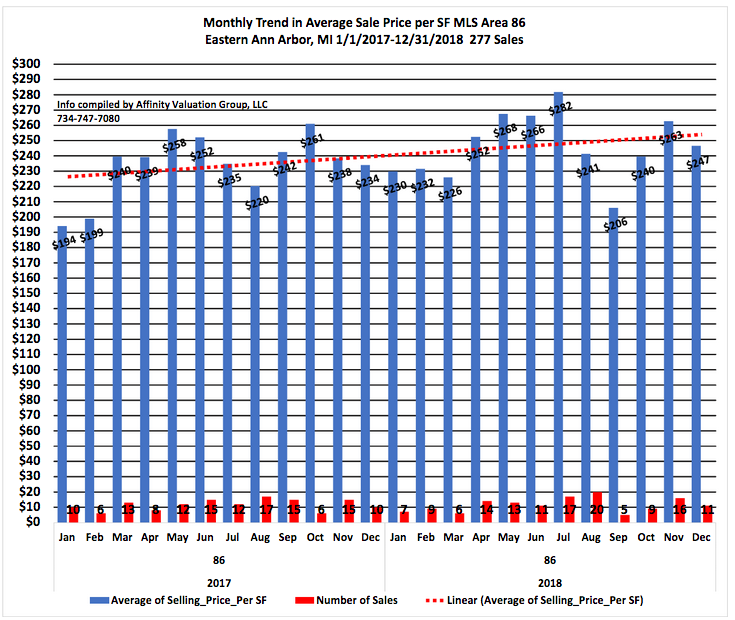 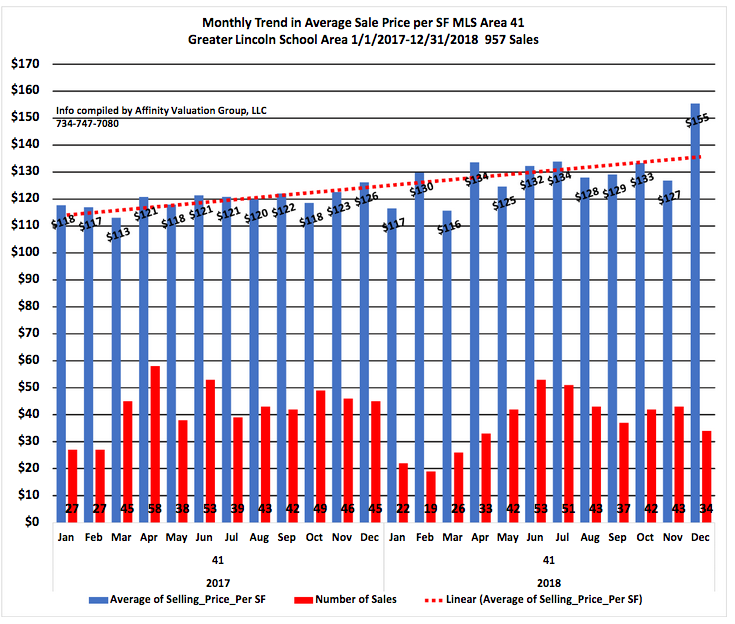 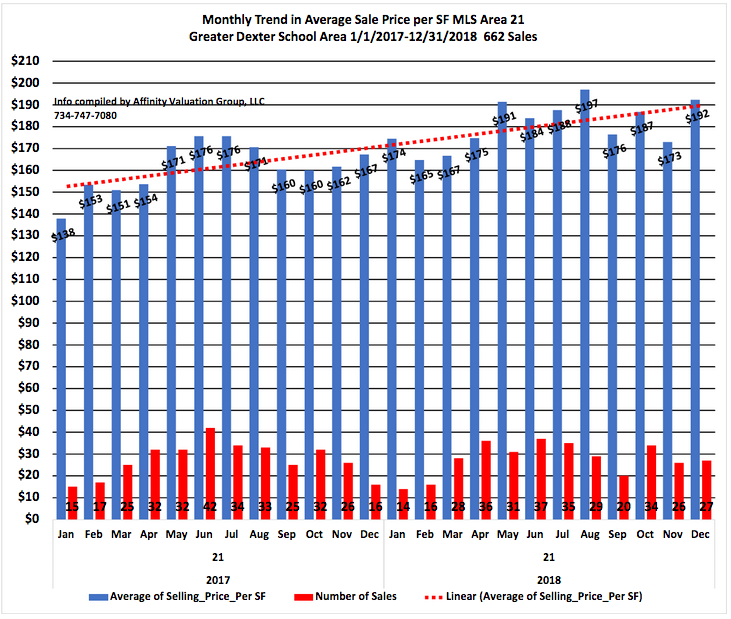 See the information below, courtesy of the Ann Arbor Board of REALTORS which outlines the Average Sales Price by Month, Average Days on Market, Average Sales Price and Number of Listings vs. 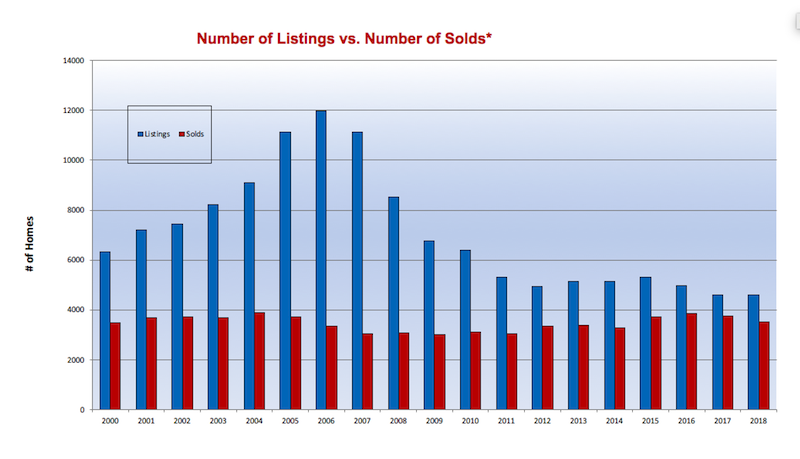 Number of Solds for the past 17 years. 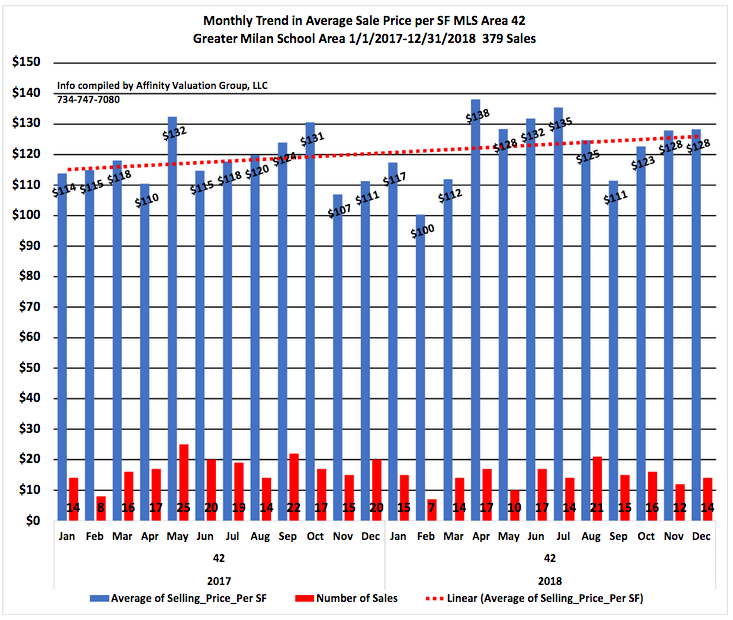 For information about the current state of the market, whether the time is right for you to sell your home now, and a custom home valuation, please contact one of our experienced Realtors. 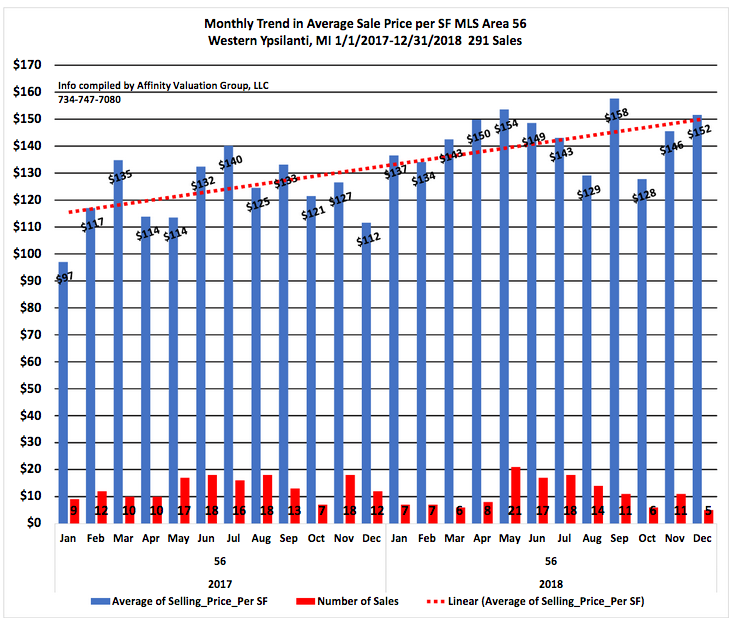 Or click here if you are interested in an instant home valuation. 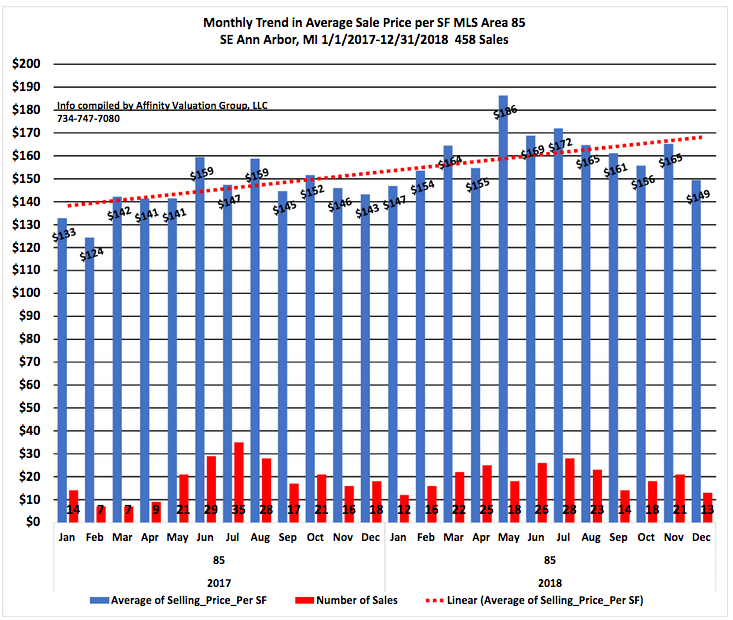 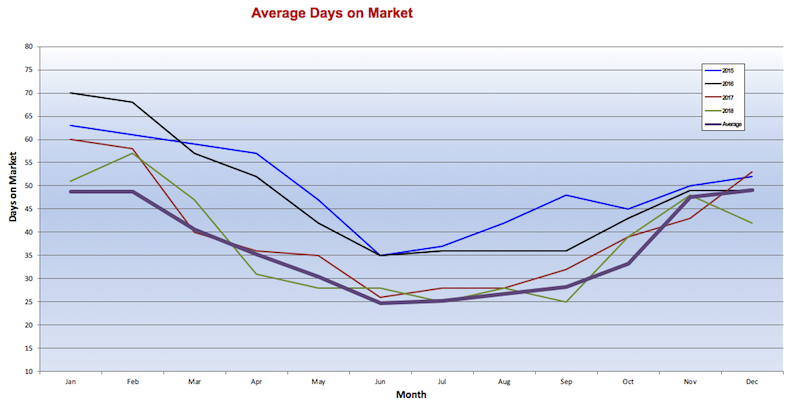 You can find more information on Ann Arbor Area Market Stats here also.